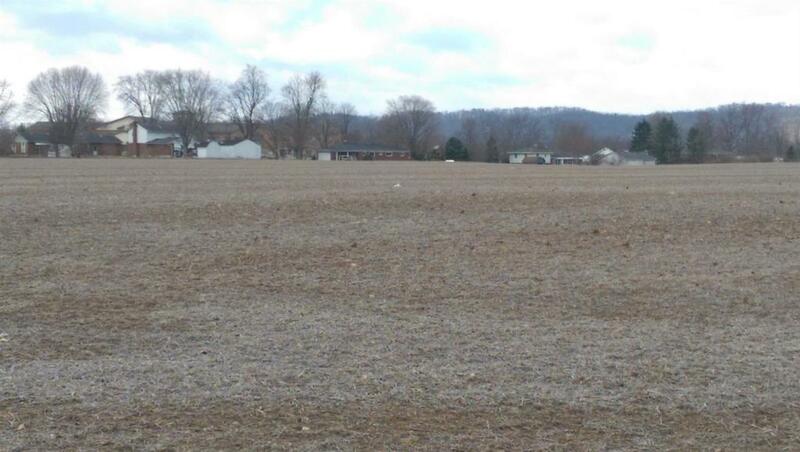 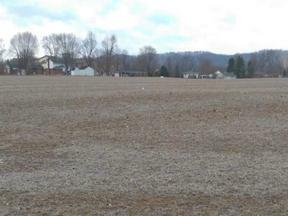 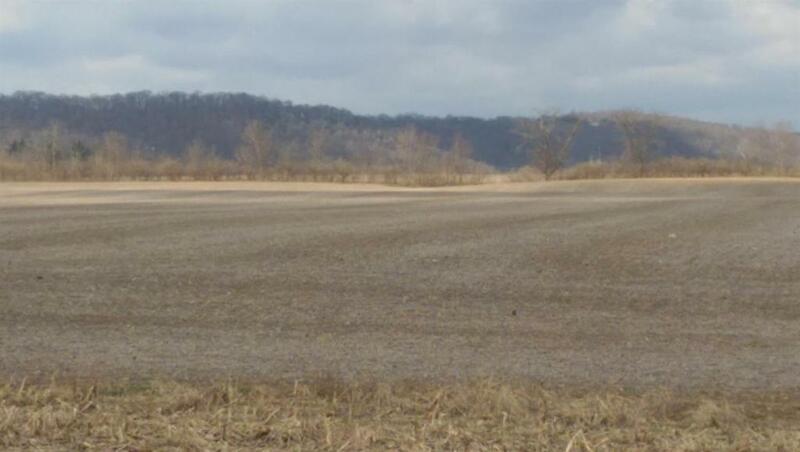 31 acres located 1 1/2 blocks off of I-74 at the Dry Fork Road Exit. 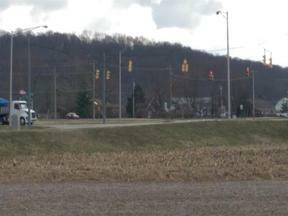 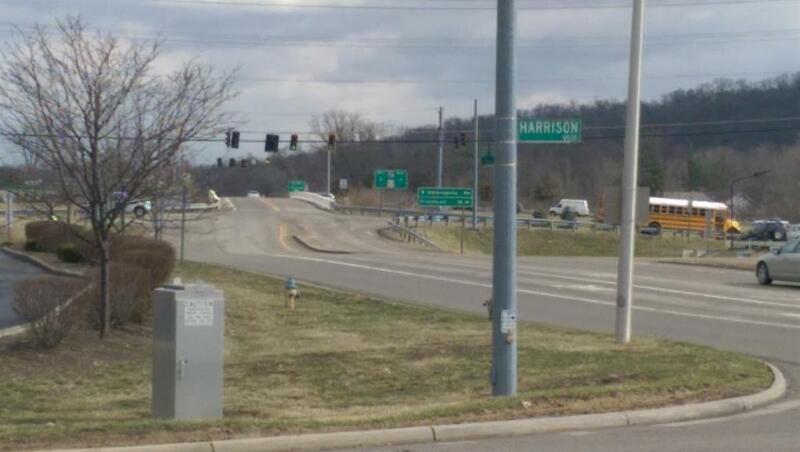 This is the corner lot to the Harrison Business Park! 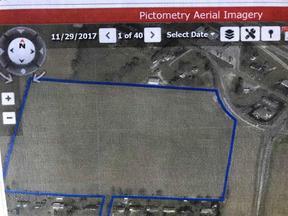 Property is zoned Agriculture and all utilities on adjacent property.